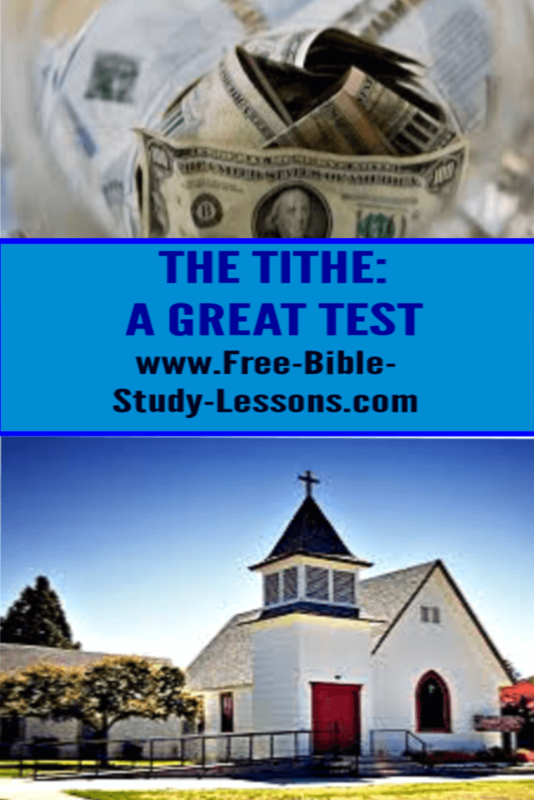 Why is the tithe a test? And why is tithing the great test? We don't generally like tests. Tests are called "tests" for a very good reason. They evaluate our knowledge or our ability to apply knowledge. They show up our weak points and expose us. We don't like that. However, tests are necessary. They help us find our blind spots so we know what we have to work on. God tests us - not for His own knowledge - but so that what is really in our hearts can be revealed. We can deceive ourselves and others until His evaluation comes - then it is all out in the open. No more secrets! After the test can be a time of rewarding or of correcting depending on the results. God gives us small tests now so we know where are and what we need to work on. We should welcome these tests for they prepare us for the Final Test which our lives will undergo when we pass into eternity. I am NOT talking about salvation - that is secured by the Blood of Jesus Christ ALONE. However, how we pass the Final Test will somehow - only God knows how - affect our position in eternity. Why Is The Tithe Important? Why is giving 10% so important? How is it a test? Every promise of God is conditional on at least two things: faith and obedience [we study this in Covenants ]. Giving 10% tests both these things. We can find out [and so can our leaders] how committed we are to the ways of God by this simple test. It is so easy to fool ourselves and others with a mask of spirituality. We can know the right things to say, we can pray, we can attend church, we can read our Bibles, etc. but tithing is the acid practical test. No cheating - we either do or we don't. Let's look at the two main parts: faith and obedience. Let's take obedience first. God commands it. It is not an option. The questions are not: Can I afford it? Does it really matter? Hath God said? It is simple matter of obedience or rebellion. Some say, "Giving 10% is Old Testament and doesn't apply today." If this is your opinion I suggest you read Is Biblical Law Valid Today? and Master Life. My father - an experienced missionary and pastor - had an answer: "Fine. We'll do it the New Testament way - they gave everything!" In any case, what did Jesus say? This Scripture as been twisted to say Jesus did not support tithing. Read it carefully. What Jesus said was that it was not enough. A person cannot give 10% and think they have bought God's favour and not do other things. As I said, the tithe is a basic, elementary test - not the only one. Jesus said the tithe was not to be left undone. In other words, it is necessary but it is not the only thing. Jesus supported giving 10% in New Testament times. The other thing it reveals is faith. Do we really believe that God will met our needs if we obey? Is our God that big? Let's face it, if we have financial challenges, this is a big step of faith. When our bills are greater than our income to suddenly start giving away money is a great step of faith. When I say giving 10% is a basic test, I am not saying it is an easy test. Depending on a person's financial condition, it can be a major test. Nevertheless, it must be passed before we can move on to other things. An important spiritual principle is: when we prove ourselves in the physical realm, God blesses us with the spiritual realm. When we exercise our faith in giving 10%, we are opening ourselves up to receive both physical and spiritual blessings. Can we trust God to lead us? Is failure to give 10% really theft from God? God's own testimony is that He considers it theft. While there is no condemnation in Christ Jesus, how many Christians are missing out on God's best for them in time and eternity because they are not giving God what He requires? Do we give 10% on the Net or Gross? Net Income is the money left over after all bills are taken care of and Gross Income is the total amount made before any bills are paid. The basic command of Scripture is that it is owed on "increase." Here we will make a distinction between personal income and business income. On personal income many feel this is on all incoming money, i.e. Gross Income. If our weekly income is $500.00, then right off the top we owe $50.00. There may be an exception to this. Do we owe the tithe on our Gross before tax or after tax income? Income tax, as practiced by nations today, is theft. A legitimate question is then: Do we owe on money that is stolen from us before we get it? Is that really increase? Each must decide in their own heart and operate with a clear conscious before God. In my opinion, tithe is owed on gross after tax income. Note: If you pay on after tax income then you owe 10% of any tax refund received while if you pay on before tax income then you have already paid your 10%. 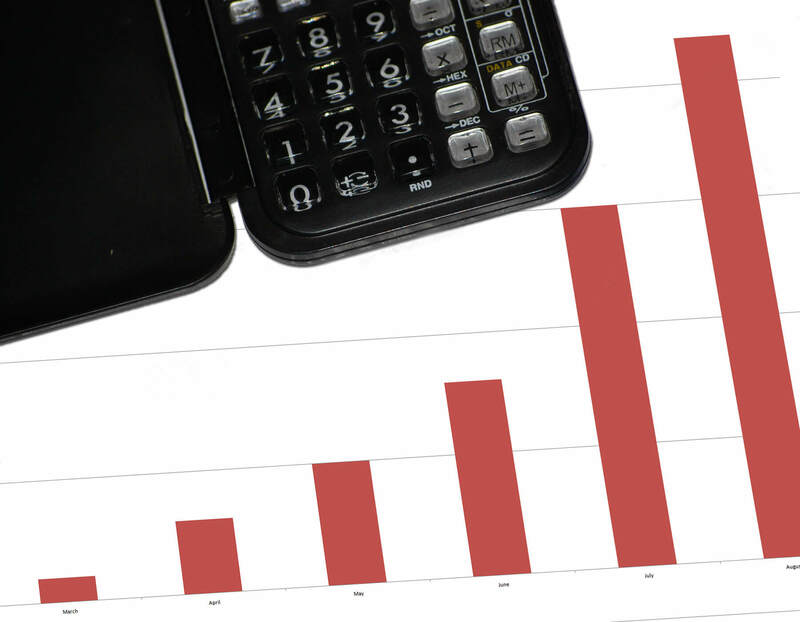 On business income the increase is called "profit." Tithing is then owed on profit not on Gross income. 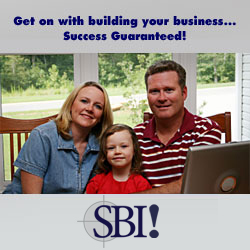 Many times a business does not even make a 10% profit or operates at a loss for a period of time. This does not give a business owner the right to use paper tricks to create a loss to avoid the tithe. God knows the true state of things and is never deceived. Normally, I believe, our 10% is to be given to the general fund of the church we attend. It belongs to God so we are not to direct it to specific projects, but to give it to God to be used by His leadership as they see fit. It is not ours so we cannot try to control how it is used. This point could be debated as the tithe was used to support many things that our governments have usurped control of [i.e. education]; however, I believe that we need to make sure our local church is financially healthy [including fair salaries for church staff] before looking to give to other legitimate areas. What is the difference between tithing and giving? Giving 10% is a bill or "tax" which is owed to God. It is not a gift, it is a requirement. After we have given 10% we have not given anything to God at all. Gifts, also called freewill offerings, are given in addition to it. They are gifts of appreciation to God and may be directed how we see fit i.e. missions, special ministries, helping the poor, church building funds, Christian education, etc. Note: We can not truly give until after we have tithed. Giving 10% is our first action of faith and obedience. What is the blessing of tithing? God promises to look after our needs. Does this mean we will get rich, always have enough money, or never suffer financial reversals? No. God is always more interested in who we are becoming than in our comfort level. Sometimes financial stress is a part of God's plan to bring maturity [or financial responsibility] into our lives. Giving 10% is an act of obedience and faith. When we do it we can trust that God will look after us. Sometimes that faith is deeply tested, but God will always come through. The testimony of countless people before us is that God is faithful. People who have been in deep financial trouble and yet have taken this step of faith have seen God, over time, bring them out of it. In fact, tithing is the only time in Scripture that I am aware of when we are actually told to put God to the test. The giving 10% test goes both ways - to us and to God. I'll let you in on a little secret: God has never failed it! If I tithe does that mean the rest of the money is mine? This is a common misconception. All of "our" money belongs to God and He is the ultimate director of it. He requires 10% and gives us direction in managing the rest of it. Money is a great training tool in the hand of God and what we do with the remaining 90% is very important. We should always view ourselves as stewards of God's money and we will given an account of how we manage it.